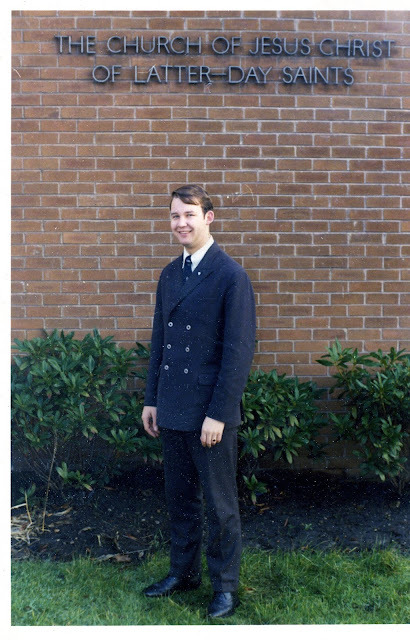 In 1970 I was called to serve as a missionary for the Church of Jesus Christ of Latter Day Saints for two years. I was called to the England North Mission which has since been split into two, the England Leeds and England Manchester missions. I loved serving the people of England as I now love serving the people of the Philippines. Cathy and I are assigned to Self-Reliance Services / PEF and are helping many to realize the blessings that God has for them as they work to become self-reliant. While each of us have specific assignments our ultimate purpose as stated in Preach My Gospel is to Invite others to come unto Christ by helping them receive the restored gospel through faith in Jesus Christ and His Atonement, repentance, baptism, receiving the gift of the Holy Ghost, and enduring to the end. These principles were the same in 1970 as a 19 year old in England as they are today in the Philippines more than 40 years later. Why do we do this? Because we know that God lives, that Jesus Christ is His son and that he Atoned for our sins and for all the pain we have in this mortal life. I know the Book of Mormon is the word of God along with the Bible they each testify of Jesus Christ. This is why we do what we do. 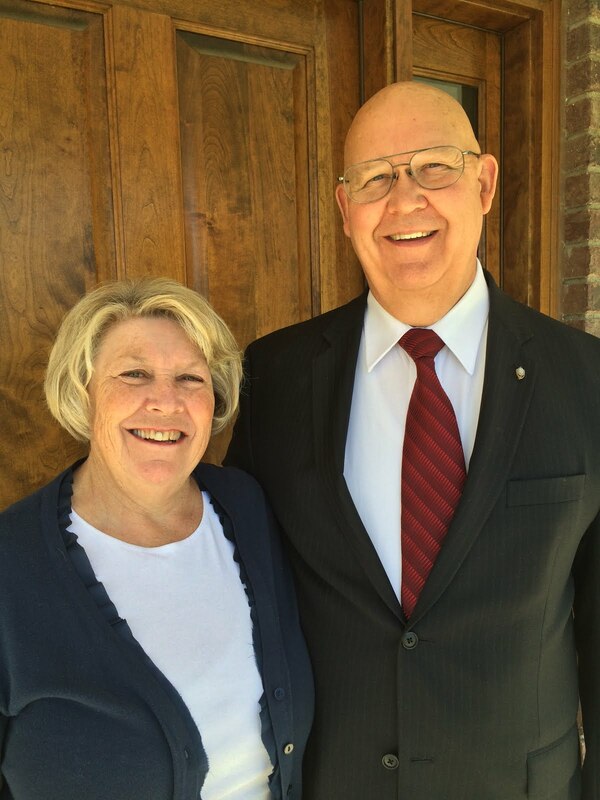 As a fruit of your missionary service in England - I sure am glad you do what you do! As a consequence of your missionary service for my family we have had missionaries serve in Australia, Japan, Canada and the Philippines and at one point every serving missionary in the British Isles was taught by someone that was a fruit of your labors. Plus we have another generation of missionaries being prepared, temple marriages, Relief Society Presidents, Young Women and Primary Presidents, Sunday School teachers, Bishops and young Deacons Quorum Presidents, home and visiting teachers and temple workers. Sometimes we drop what feels like a small pebble in a pond and never get to see the extensive ripples that such an action creates. Missionary work is one of these pebbles and generations of my family are grateful for your service.